The Wiley X Filter 8TM Polarized Blue Mirror (Green) polycarbonate lenses offers the multi-coat, green lenses. Absorb reflections across mirror surface, diminish glare. Ideal in bright conditions. 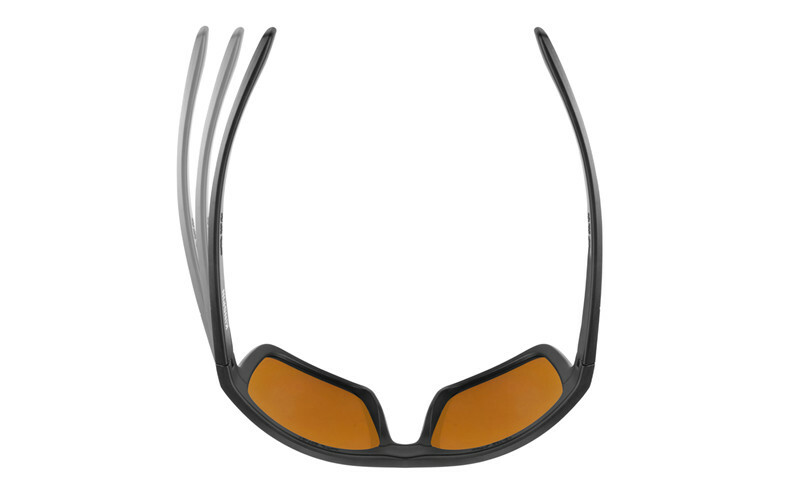 The WX polarized lenses provides 100% UV protection and is coated with hydrophobic and anti-reflective coating protected by the T-ShellTM scratch resistant layers.